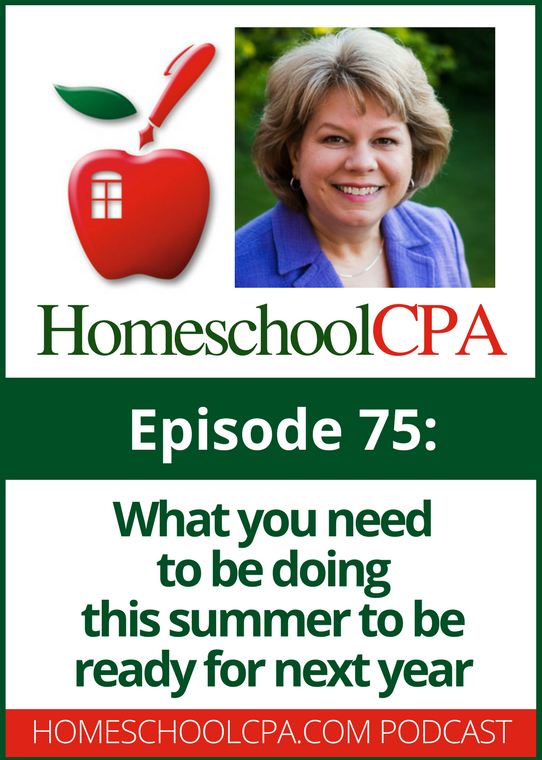 Sometimes homeschool leaders take the summer off to have a break for running their homeschool programs. 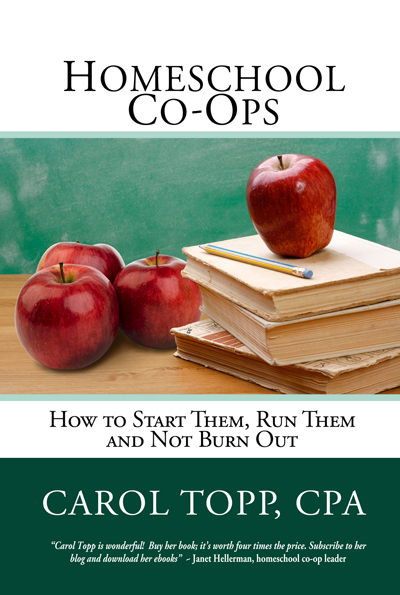 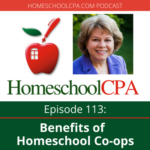 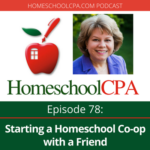 But Carol Topp, the HomeschoolCPA, doesn’t want you to completely forget about your homeschool group this summer. She offers a few tasks that you should do this summer to make the fall much easier!